TAX REFUND SPECIAL!! 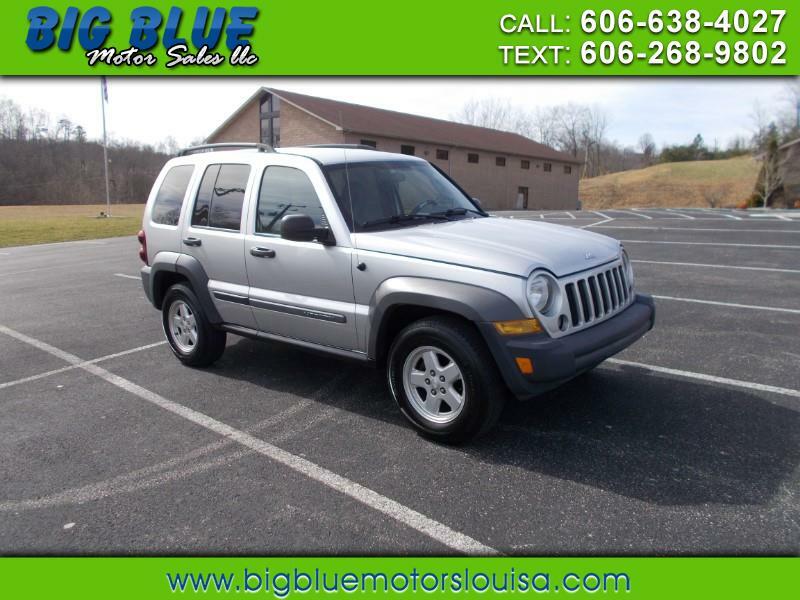 2006 JEEP LIBERTY 4X4!! LOOKS AND RUNS GREAT!! GETS GREAT GAS MILEAGE!! A REAL MUST SEE!! CALL TODAY! !